Only a few destinations on the African continent offer an authentic wilderness experience to tourists. These few destinations offer the visitor the opportunity of staying in rustic, primitive camps and experiencing the African bush on foot. 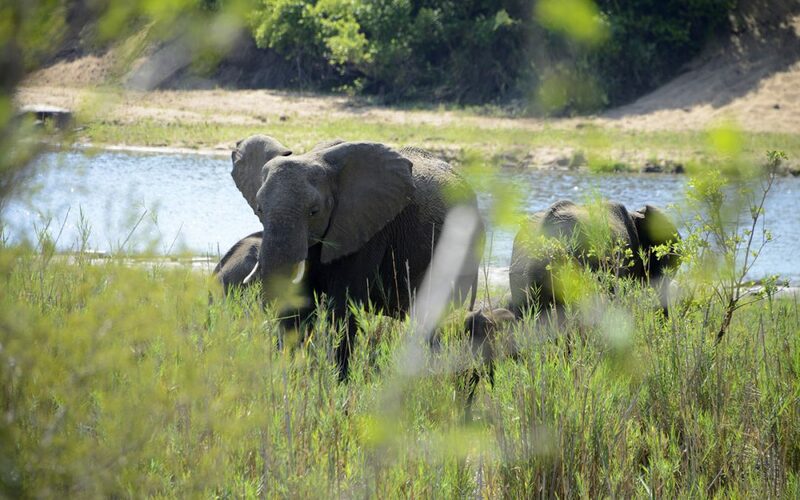 The Wilderness Trails in Kruger Park offer the visitor such a wilderness type of experience. The more adventurous tourist can experience wildness, remoteness, tranquility, peace and the bonus of no other people. 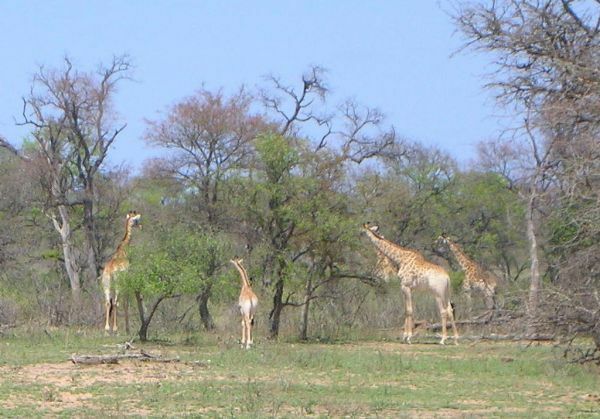 The Wilderness Trails are conducted in five remote areas within Kruger Park. On the trails you’ll experience vast open spaces and also encounter the smaller things that most people miss when they only drive around. Being on foot makes you feel part of the environment and not removed from it when you spend your time in a vehicle. It tunes you in to all facets of nature because you can see, smell, hear, touch, feel and even taste wild things. The camps are situated within a wilderness trail area and far away from normal tourist activities. All trail camps are rustic and spartan. There are no electricity or power generators. Accommodation consists of A-frame huts or tents. There are only four units that sleep two each. Ablution facilities are communal and consist of flush toilets and gas geyser showers. The cook prepares all meals in a very basic kitchen with washing up basins and storing facilities. A fence surrounds the camp but it is basically only to tell animals and people where the camp boundary is. The main aim of these trails is to have a wilderness experience. Wilderness ethics are very important and you will not be allowed a cell phone, radio or tape/cd/mp3 player or a private vehicle. There are also no generators at the camps. The mornings start before the crack of dawn with a cup of coffee, tea and a rusk after which the walk will start. You return late morning and after a well-deserved brunch a siesta is a welcome treat till mid afternoon. The afternoon activity consists of a short walk and traditional “sundowners”. A well cooked meal is served in the evening. The second day is a repeat of the first day’s activities. The last morning trailists have the opportunity to enjoy the early morning bush chorus from the camp as no walking takes place. Guests are then returned to point of departure after a small breakfast. The Wilderness Trails in Kruger National Park offers you one of those rare opportunities to get away from modern day living.